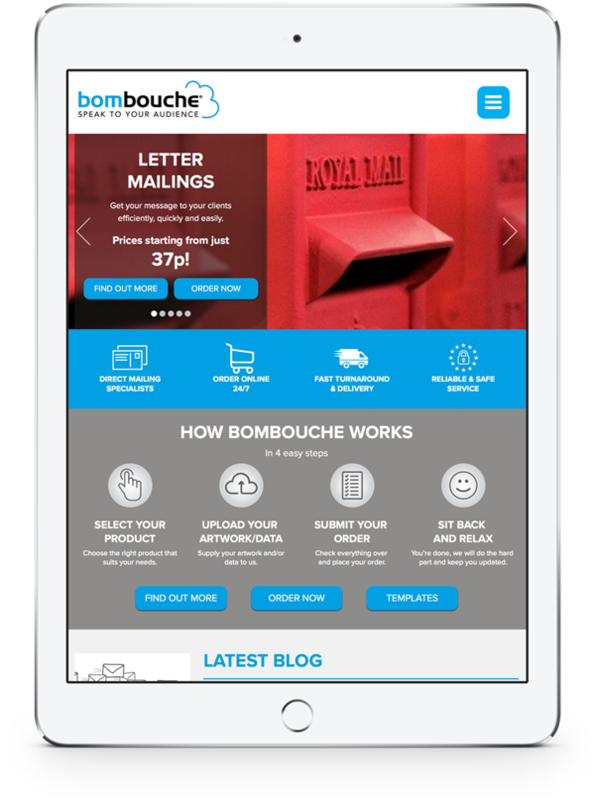 If you're reading this, you saw us at the ActionCoach Awards recently, and we told you about our fantastic service to take the stress away from your mailing room. As well as offering you the best in class service and prices for mailings, we wanted to offer a little extra for your time. 1. Enter your details in the form below to create an account.